Love the luxury care. Love the affordability. 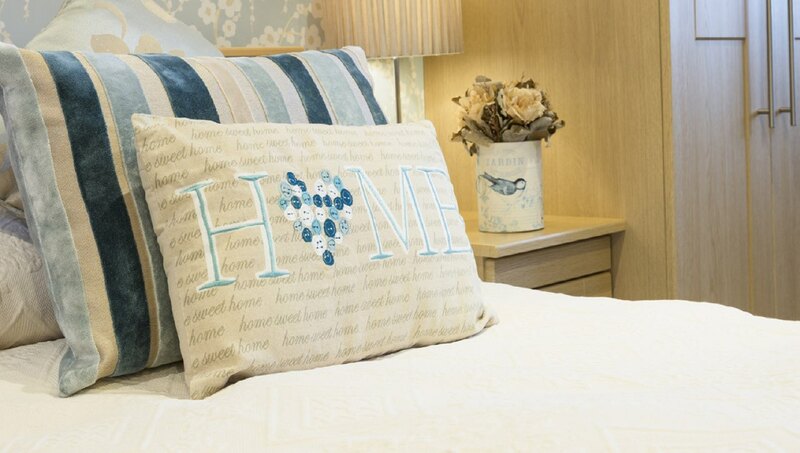 Our home from home accommodations are designed to suit a variety of needs and budgets. You are very welcome to arrange a viewing and discuss how Les Hoûmets can help you and your family. 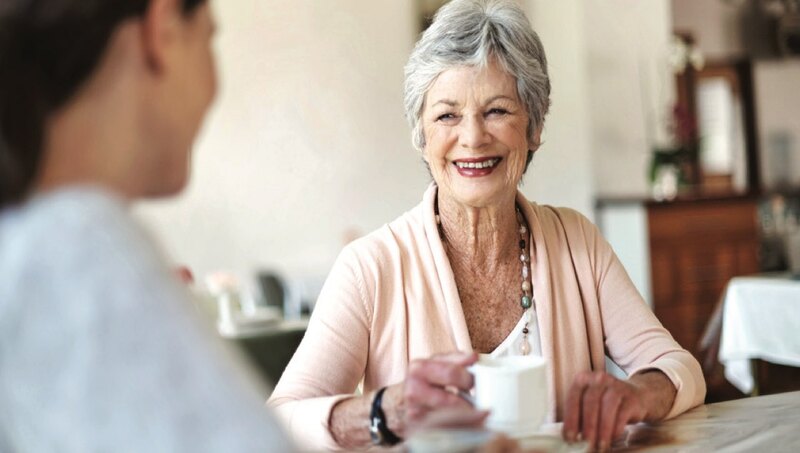 Our approach always focuses on the residents and their families, we endeavour to exceed expectations and most of all provide a loving, fun place for wonderful people to enjoy in their twilight years. Discover the range of accommodations to suit your needs. A holistic approach to care and quality of life. "We can relax knowing our family member is in great hands at Les Hoûmets …"